When it comes to ID card security, many people take a pretty casual stance. "Eh," they think. "It's not like I'm creating some top-secret government card or something. Why do I need security?" 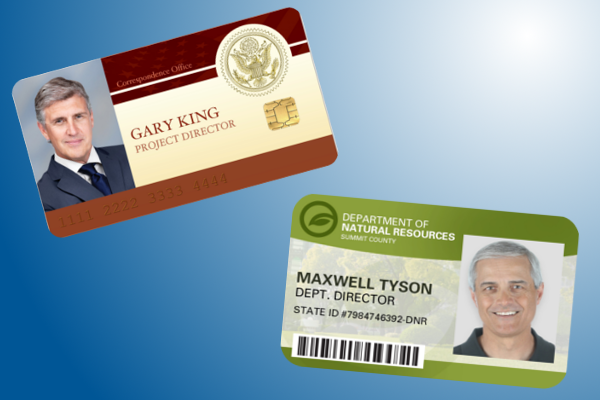 While it's true that some industries require more security than others, any organization issuing ID credentials should take steps to protect those cards against counterfeiting. The risks of not protecting certain kinds of credentials, like the aforementioned government cards, drivers' licenses, passports and bank cards, are pretty obvious: allowing those credentials to be counterfeited would be opening the door (literally) to some huge security risks. If you're a small food market that issues loyalty cards to your best customers, how would they feel if anyone could duplicate the card and get the same discount? If you're a high school that issues credentials that give students free entry to a local museum, what happens to your school's reputation if a non-student duplicates the card to get free entry, then causes trouble? 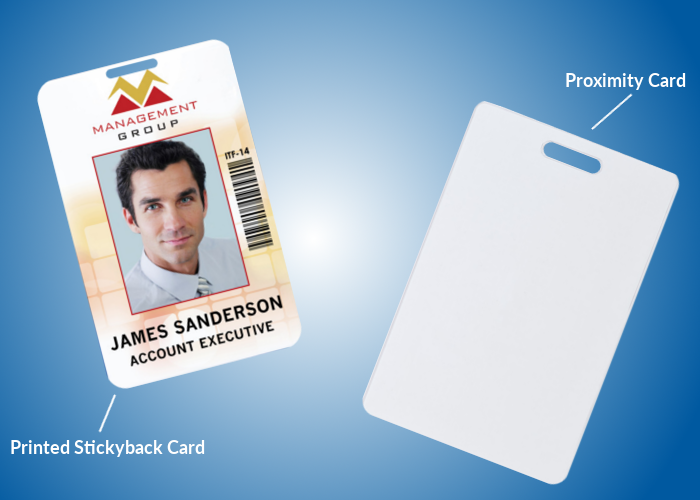 If you're a mid-sized organization that issues standard employee badges, how safe will your employees feel knowing anyone could copy their credentials? 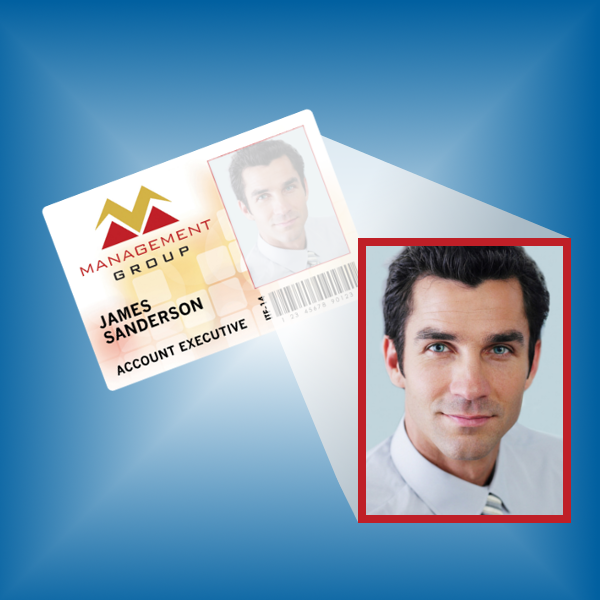 From security, peace-of-mind and insurance perspectives, it makes sense to create secure ID cards. But if you're an organization that has already issued dozens of credentials, what are you supposed to do? Bite the bullet and reissue new cards to all employees? 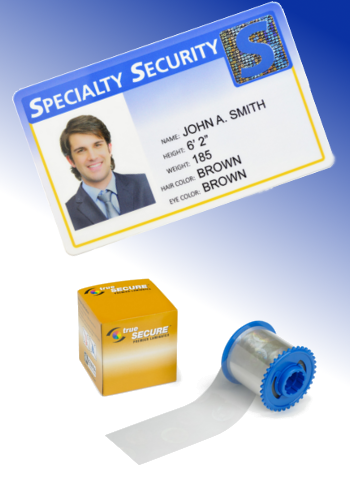 You can use a holographic overlay, a product that provides anti-counterfeiting measures without having to issue new credentials. It's something you'll see often if you're shopping for new ID cards: the letters "CR" followed by a dash and a two- or three-digit number. 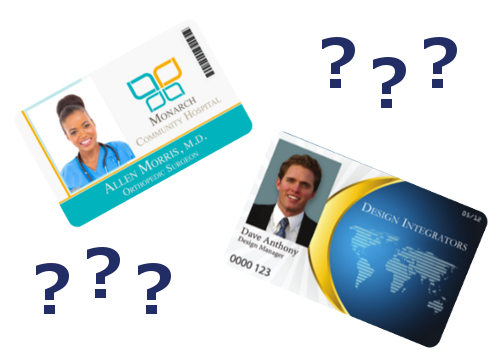 Those unfamiliar with ID cards probably see that collection of characters and assume it's some kind of branding tool or the name of a specific product. However, the CR numbers are actually something much more basic: they denote the size of the ID credentials to which they are assigned. Similar to how an XL men's dress shirt will always have the same sleeve length and how you know exactly how many ounces of liquid are in your "venti" coffee, "CR-" is a way to inform shoppers about the exact dimensions of an ID credential. 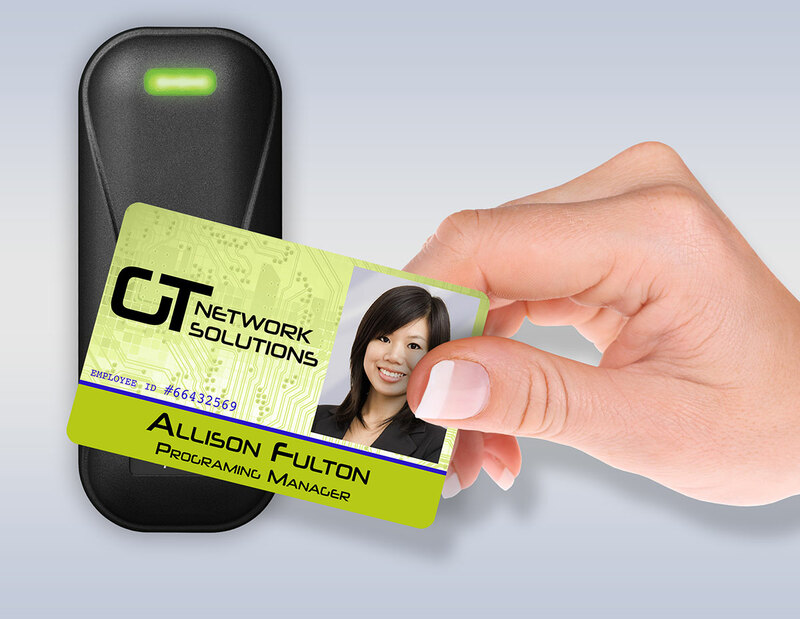 ID cards are a common item, one that pretty much everyone will use at one point in their lives. 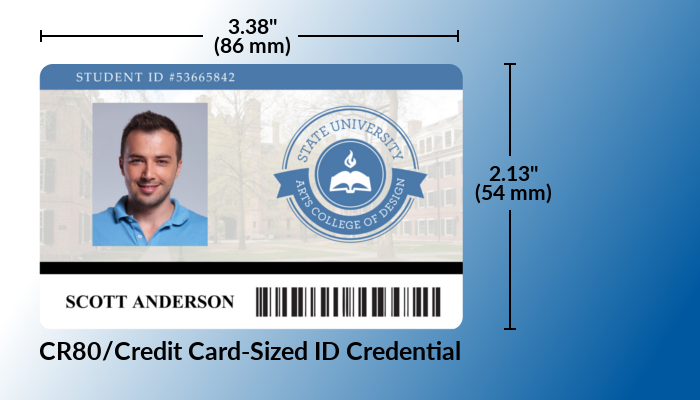 However, if you asked the average person for the dimensions of a standard ID card, the answer would probably be something like "the size of a credit card" or "a few inches." 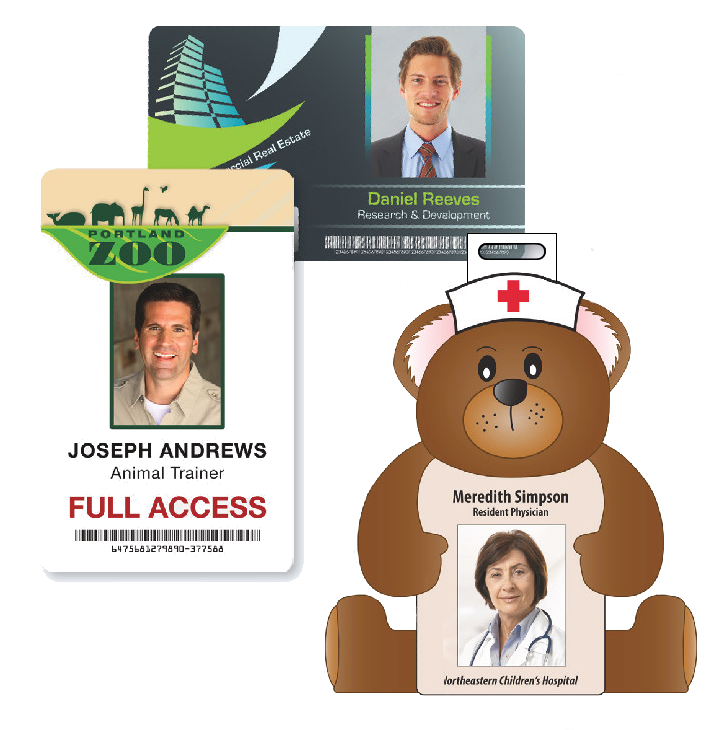 The truth is, when many organizations are looking to get new ID credentials or to switch up their badging program, they aren't quite sure which size to choose. 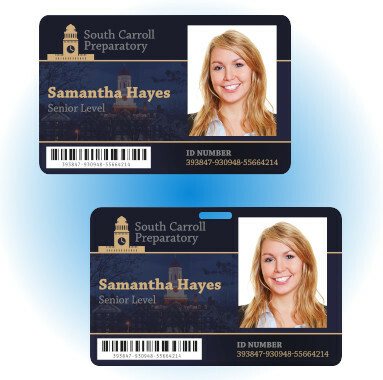 What size ID card do I need?